We have been on our adventure for 33 days! I sit here wanting to write a blog post but how to start and what to focus on after 33 days of experiences?? 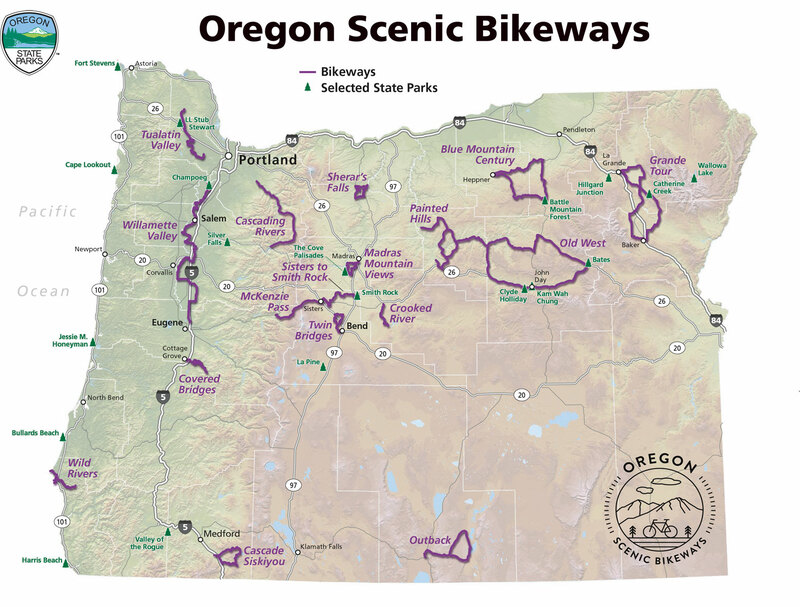 I think I will start with our biking explorations since that seems to be where we are spending most of our outdoor time. When Matt and I first met in the 90s we were friends and he was selling his “mountain” bike which I bought from him. After we moved to San Diego he motivated us to start road riding in 2003 and then we added in triathlon in 2007/2008. Last December when we were in the Phoenix area camping we bought our first real mountain bikes at REI and can’t get enough of trail riding! Unfortunatly Matt has plantar fasciitis so I’ve done minimal running (think a total of 2 runs, 3 miles each:)) on this trip but the upside is we can do all the riding and swimming we want! We’ve logged a little under 400 miles the past month and can’t wait to find more trails as we venture into Montana and Idaho. I only brought three cycling kits so might have to buy another one during our travels! Here’s a glimpse at some of the areas we’ve ridden during our first month traveling. So thankful for apps such as MTB Project and Trail Forks that help us newbies navigate the trail systems! We stick to green and blue trails which we’ve found ample options in all the places we’ve been so far. Next up Whitefish, MT and Idaho for our possible first bike packing trip! 12/22/18 mountain bike blog by my husband on more of our summer MTB adventures!